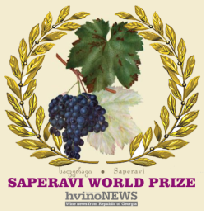 An excellent English-language source for news on the Georgian wine industry. 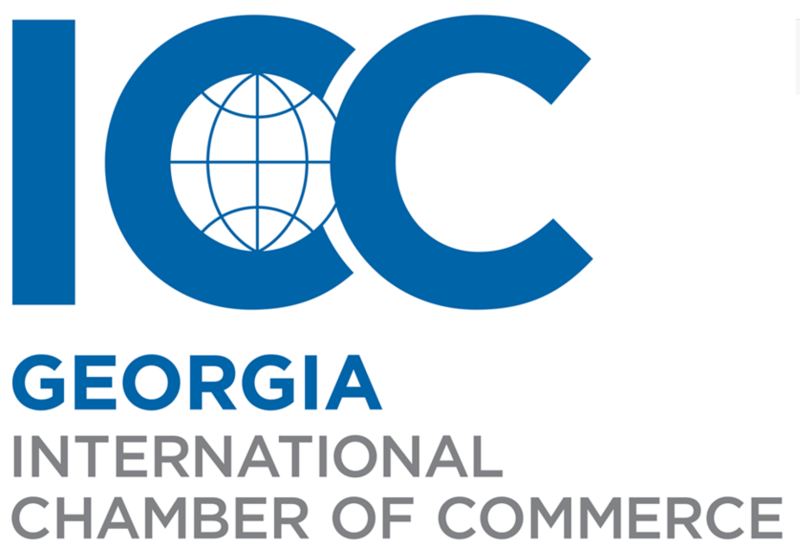 ■ We provide daily business news, databases, publications, official and legal documentation related to the country of Georgia. ■ We offer online information portals and printed publications on winemaking, tourism, and hospitality industries - to help in raising global awareness about Georgia's unique offers to the world. Hvino (or "ghvino") is Georgian word for wine, pronounced hweeno. Historians say the Latin word "vinum" derived from it, confirming Georgia as birthplace of winemaking. With over 7000 years of cultivation they call Georgia the cradle of wine. | You are also welcome to contact Hvino through our news sites or facebook pages. © Copyright Hvino 2012 - 2018. All rights reserved.